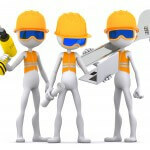 Safecontractor, CHAS, SMAS or another third party accreditation? Third-party certification schemes (like Safecontractor or CHAS) have been around for many years, with SSIP being founded in May 2009. Some organisations now use these schemes as part of the contractor vetting or contractor approval systems. Third party accreditation schemes are used and recognised by a wide range of organisations. There is no legal requirement for the third-party certification of health and safety performance of a company as part of the procurement process. Many suppliers and their (potential) clients choose to use the services of a third party accreditation scheme for health and safety, with the purpose of helping them to manage their tendering or procurement needs. Some organisations, for example, insist that all of their contractors have registered with, and have been accredited by, a third-party agency. There have been several changing in the management of these accreditation systems over the last couple of years, with more and more information being required. What sort of trade can we help? We can’t do it all for you, but we can help you, and we can guide you in the best ways to use the information records that you have available. 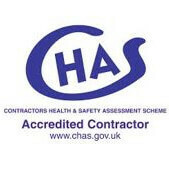 We have just received our CHAS accreditation. I would like to thank LRB and the very professional way in which you have worked with us to get through this very difficult process, and in particular, I would like to send a personal thank you to Christian Hill, who, without his very thoroughness, professionalism and patience, we would never have got to the end. The principle behind all of these third-party accreditation schemes is relatively simple and straightforward. A provider of services (a contractor), must first register their company details with the accreditation company. 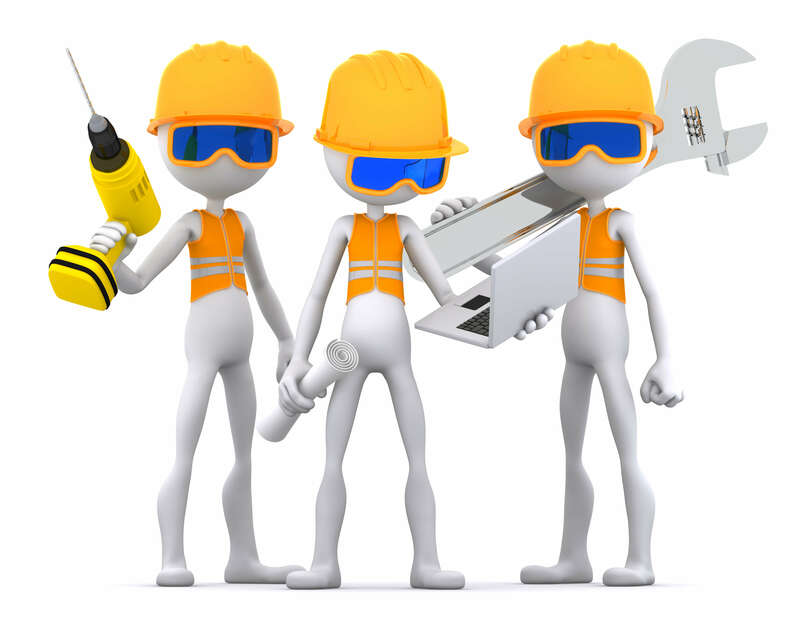 As well as doing this, they must also provide information relating to their health and safety policy and associated supporting documentation and demonstrate their commitment to the management of health and safety. This will include health safety training records, risk assessments, method statements, first aid, insurance cover and other relevant factors.